How to register and secure your place on a Metatronic Healing® course or Online Group Healing event. To book on a Metatronic Healing course or Online Group Healing go to the ’Book A Course’ tab and select your Metatronic Healing course or Online Group Healing from the drop-down menu. On making the one-time full payment for the listed online group healing will secure your place on the event. You will receive a payment confirmation email from the Metatronic Life website. Then as soon as is possible, Richard and Clare will automatically be notified of your booking. The full joining details will be sent from them directly to you via the email address registered through your booking. Making the booking deposit payment will secure your place on the course. Once your deposit payment is completed successfully, you will receive a payment confirmation email directly from Metatronic Life. Please rest assured that your place is secured. The course teacher will then be notified of your booking and in due course email you with the course details including any venue information, timings and what to bring etc. This email will also include the details of how to pay the balance of the course fees. This settlement payment will be due 14 days before the course commences. Meanwhile, should you have any questions, do please contact the respective course teacher. For UK courses only – as an alternative to booking your place at www.metatronic-life.com, you can pay via booking deposit by cheque payable to “ Metatronic Healing”. You can do this by emailing the course teacher to request a booking form. Our secure payment gate is via PayPal – allowing you to get your order placed as quickly as possible through a provider that has over 230 million accounts in 193 countries and regions. However, you do not need to have a PayPal account to make payment. As you reach the checkout you can either opt to make the payment to use a PayPal account or alternatively, should you not have a PayPal account you can check out as a ‘guest’ directly using a credit/debit card. Just click the options tab ‘Pay with Credit Card’ This is found displayed underneath the PayPal option and you will be taken through our secure payment gate without PayPal account being necessary. We use the latest technology to keep your customer experience confidential and secure. Please note that Metatronic Life never obtains payment card information and your details are securely processed. We ensure that all data passed between customers and us is fully protected by using the latest security standards. The Metatronic Life course price lists the fees in GBP i.e British Pounds. Our payment system will convert your currency into GBP at the current exchange rate. The advertised course will list the approximate currency conversion, however, please bear in mind that this may be subject to fluctuation, so please check the exchange rate at the time of booking. Metatronic Healing courses are non-residential. Should you need to arrange accommodation for the duration of the course, you will need to organise this for yourself. A list of some student ‘tried and tested’ accommodation near to venues may be available. Please contact the course teacher. Having paid the balance for the course fee, (due within 14 days of the course commencing) should you cancel due to unforeseen circumstances, and this is agreed by the Metatronic Teacher, the course fee can possibly be transferred to an equivalent course for a period of 12 months from the date of the original course. In the rare event of a course having to be cancelled by the teacher, the full course fee will be refunded. The student is responsible for all additional costs, such as cancellation and re-booking charges, additional travel, subsistence and accommodation costs and the like that may be incurred as a result of the cancellation of the course. Online Group Healing events are open to all. No previous healing experience is required for attending Metatronic Healing courses. 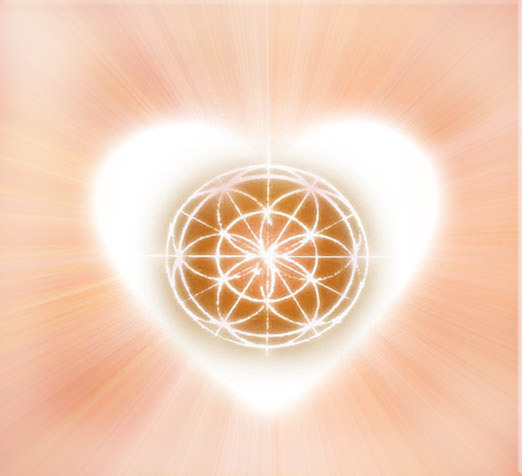 The first Metatronic Healing course, The Foundation: Opening the Pathways is open to all. After the ‘Opening the Pathways’ each course on the pathway has prerequisite of the previous course. The Metatronic Healing course pathways map illustrates a flow chart of the course path.